Need a capable laptop without breaking the bank? Thankfully, technology has progressed and cheap laptops now have decent hardware to handle a variety of tasks. They also come with fewer compromises than before. Costing less than $999, here are just some of the best-value cheap laptops you can get! To help you find one that fits your budget, we’ve categorised them based on price as well. At this price range, you can’t expect class-leading specifications. 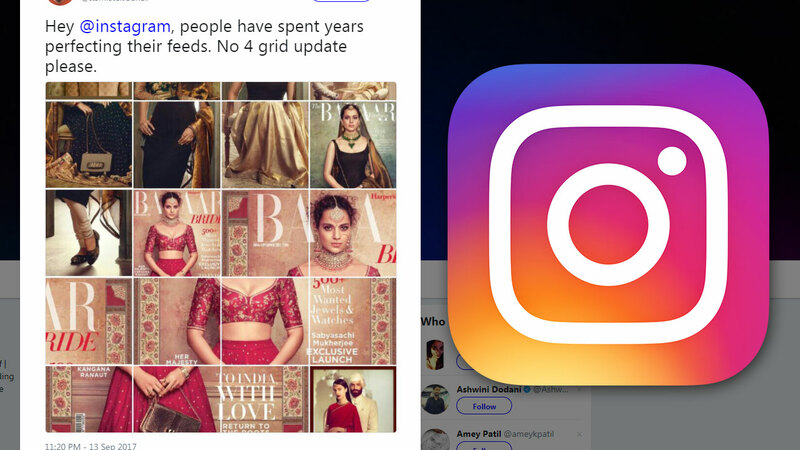 But they should be able to manage light productivity tasks. A common advantage for these cheap laptops is their light weight and portability. Thus, they are great as a second laptop for travel or work. You’ll notice that the laptops here make use of EMMC storage. In terms of speed, EMMC is in between traditional hard disk drives (HDD) and the faster solid state drives (SSD). Hence, performance will be adequate for everyday use, though storage space will be limited. This is one of the cheapest laptops you can find in Singapore. 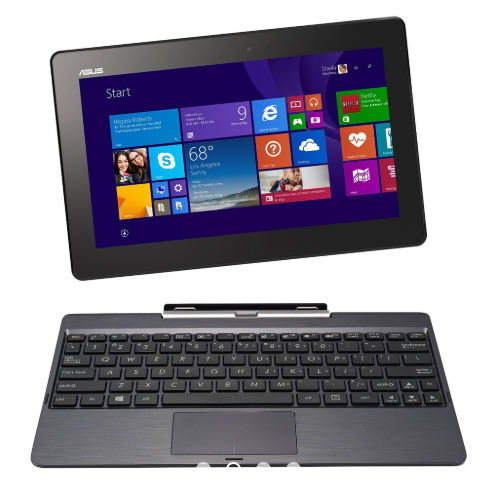 With an Intel Atom quad-core processor and 2GB of RAM, the portable Asus T100 can handle simple productivity apps. Plus, its 10.1” display can be detached from the keyboard to function as a tablet. 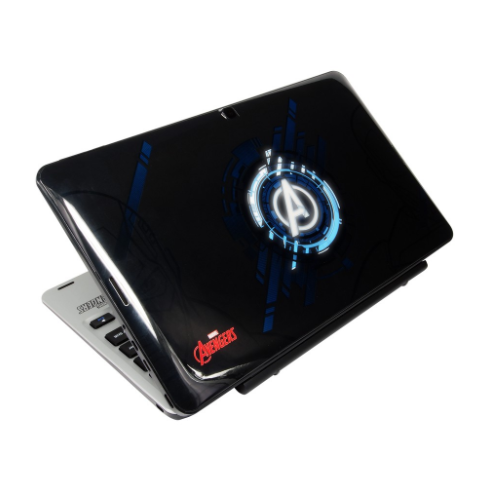 With design motifs inspired by the Marvel’s Avengers, this cheap laptop is the ultimate tribute for any Avengers fan. You’ll stand out from the crowd with the Avenger logo on the laptop which even lights up! There’s even a specially designed laptop sleeve and custom wallpapers to declare your support for the heroes. The AVR116T’s hardware lives up to its superhero theme too. Under the hood, the laptop runs the latest Windows 10 operating system with an Intel Atom quad-core processor and 4GB RAM. For more value, consider buying a refurbished laptop. 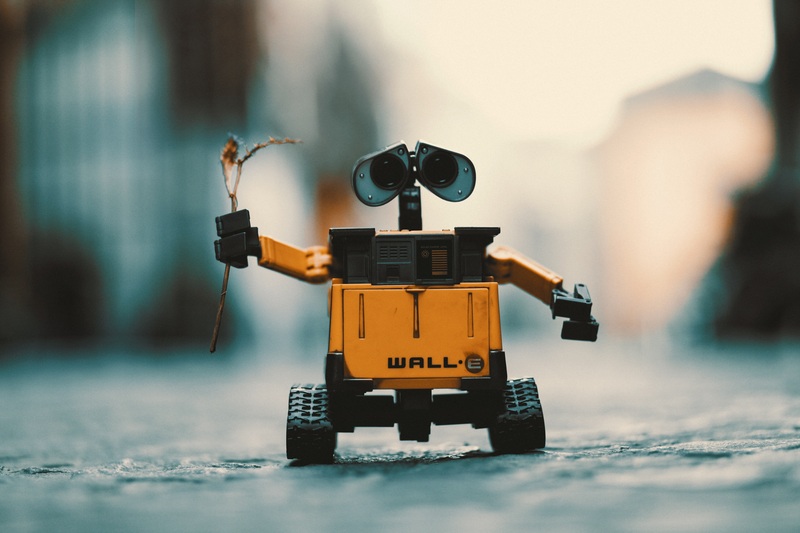 They may not be brand new, but most go through strict checks and parts replacement before they are sold as ‘refurbished’ models. The best part? 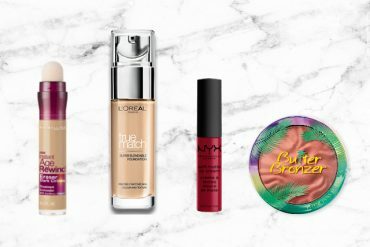 They are often sold at a discount off the usual price, so you’ll be saving a significant amount of money. 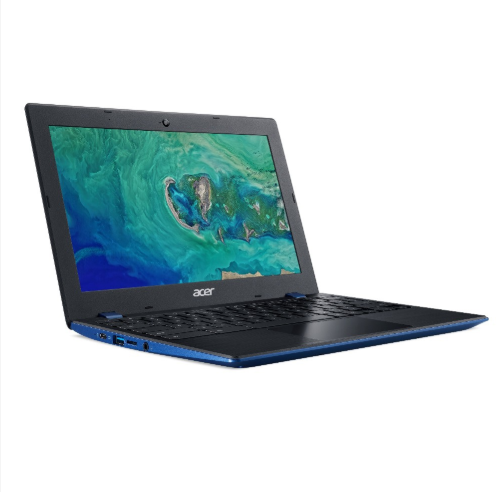 You’ll start finding cheap laptops here that offer more powerful processors and the option of SSDs. They are more than capable of web browsing, writing papers and casual video watching. Plus, they should be able to handle more applications at once, making them cheap laptops ideal for students or professionals who don’t regularly use intensive applications. The Acer Chromebook 15 boasts an astonishing 14-hour battery life. That’s something most budget laptops can only dream of, thanks to Google’s efficient Chrome OS. You’ll be able to power through most of the day without having to constantly charge it. The brushed metal lid of the Acer Chromebook 15 also gives off a premium feel. 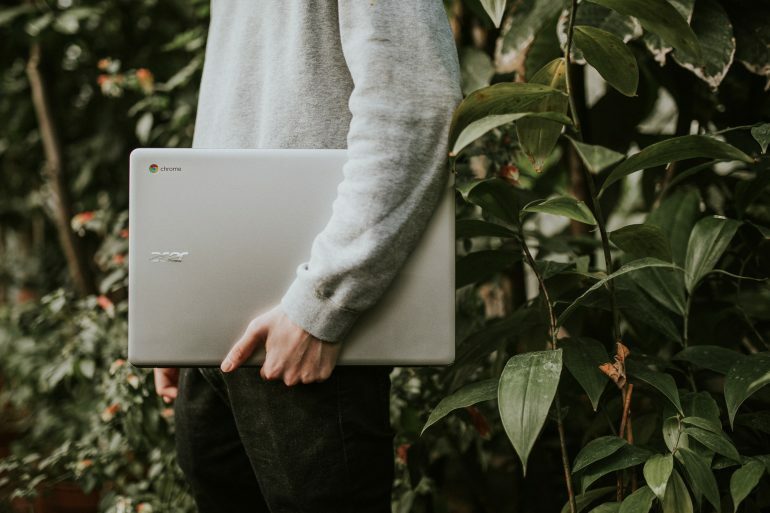 Together with a Full HD 15.6-inch screen and a 180-degree hinge, this is great value choice for those interested in a Chromebook. Do note that buying a Chromebook means your laptop will be tightly integrated with Google’s suite of applications. You won’t have the flexibility to run Windows applications. But for those who’re familiar with Google’s ecosystem, this won’t be a problem. With various storage configurations to choose from, you can pick the budget laptop of your dreams with the Lenovo Ideapad 110. If you prioritise speed over storage space, go for the 125GB or 250GB SSD versions. The 500GB or 1TB HDD configurations are ideal if you rather have more storage space for your files. 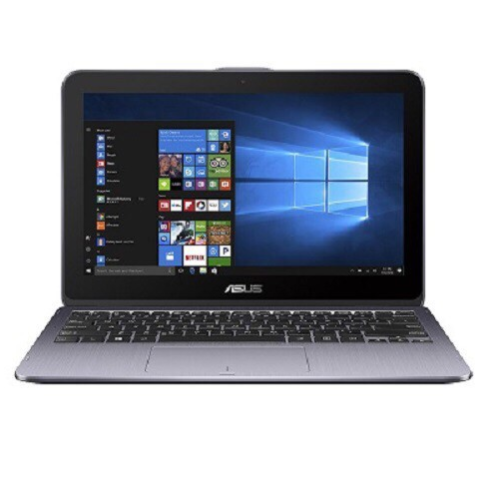 The lightweight Asus VivoBook Flip 12 laptop was designed with flexibility in mind. Its 11.6-inch touchscreen features a 360-degree hinge to convert the laptop into a virtual drawing pad. Furthermore, creatives will love how a stylus is included. With 1024-level sensitivity, you’ll be able to sketch out drawings or annotate notes using the stylus with ease. 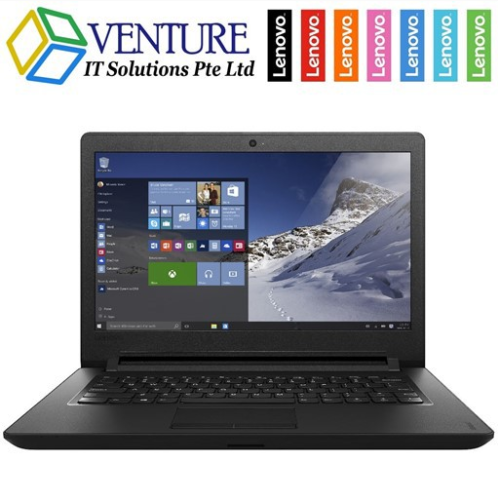 As we reach the higher end of the price range, you can find more powerful laptops with attractive designs. 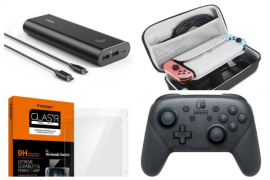 They can run multiple applications seamlessly and should be fast enough for most tasks – including light gaming! Hence, professionals or university students looking for a laptop should definitely get one of these. Xiaomi is a brand that’s well-known for delivering affordable products with good value. And the stylish Mi Notebook Air doesn’t disappoint. The hardware housed in the lightweight metal body is as good as it looks. An Intel Core M dual-core processor and 4GB RAM powers the laptop, paired with a 128GB SSD and an expandable PCIe slot. If you can stretch your budget, we would recommend going for the 13.3-inch version. It costs just slightly over $1000, but you will gain a significant boost in performance. This is thanks to the quad-core Intel processor and dedicated Nvidia MX150 graphics chip. 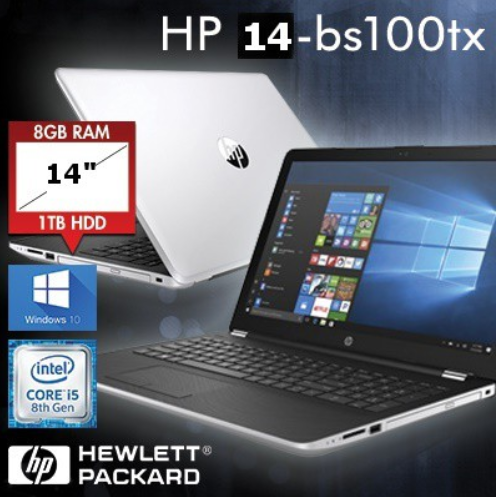 The HP 14-BS100TX laptop provides you with fantastic value, considering the fact that you get a speedy Intel Core i5 quad-core processor with 8GB RAM. On top of that, you will be able to do some gaming with the dedicated AMD graphics card. 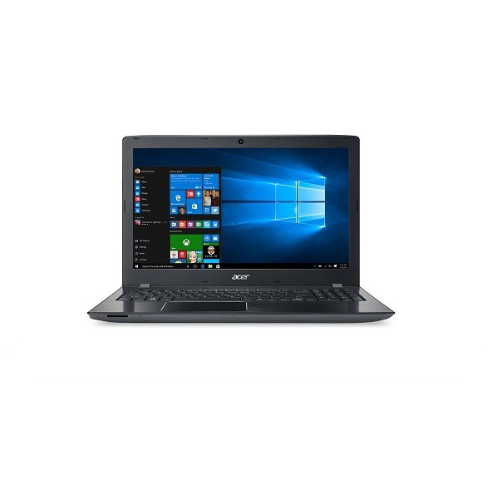 The Acer Aspire E15 laptop is the epitome of value for money. It is equipped with the latest Nvidia MX150 graphics chip, which promises increased gaming performance. 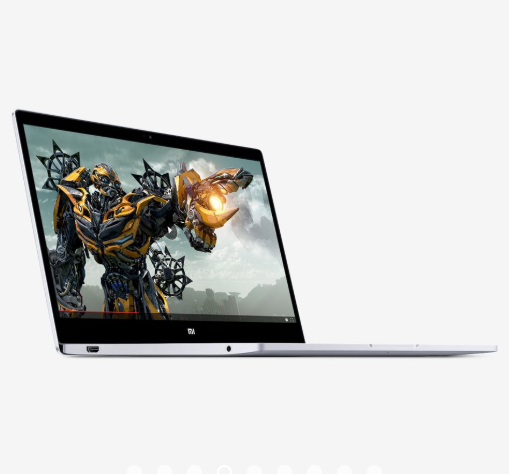 Coupled with the newest Intel Core i5 processor and 8GB RAM, the laptop will be able to run popular games like Overwatch and Fortnite smoothly on medium settings. On top of that, reviews have praised its solid battery life and colourful 1080p HD display. This makes it one of the best cheap laptops you can get in Singapore under $999. Found a cheap laptop that caught your eye? 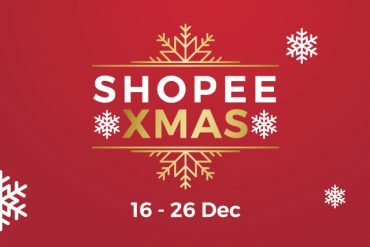 Look out for any ongoing promotions on Shopee to get the most value out of your purchase! If you are still unsure, try reading our guide to buying the best laptops! * TNC Applies. Valid for new users from 20 to 27 Mar only.